Welcome to U.S. Tree Service, Inc., where we offer the following services for residential and commercial customers: tree trimming/pruning, tree and stump removal, and lot/land clearing. We have been happily serving customers, of select Chicago suburbs, with tree needs for over 15 years! 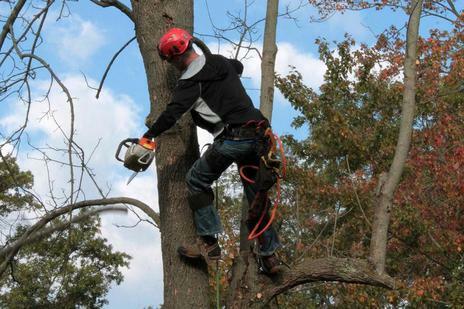 Our goal is to provide customer satisfaction through quality tree service, competitive prices, and safety. Certificate of Liability Insurance is presented to every customer at the time of the estimate!! Fully Insured, Including Worker’s Comp!